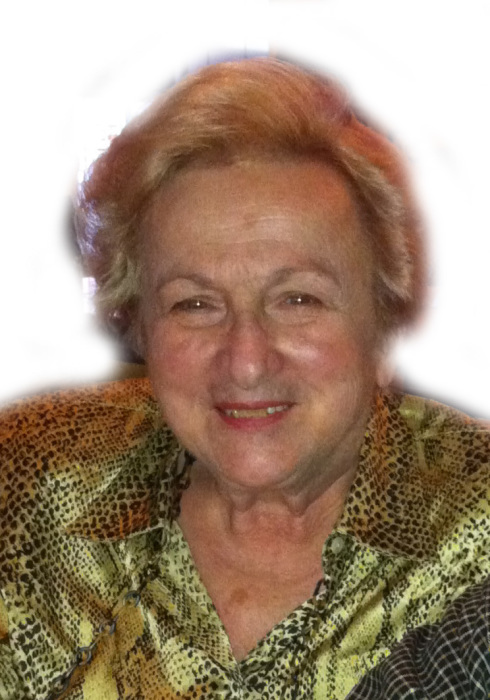 Obituary for Luciana D. (DiMattia) Suraci | Jennings Calvey Funeral and Cremation Services, Inc.
Luciana (DiMattia) Suraci, 82, of Clarks Green, died on Monday in Allied Services Hospice Center. She was the loving wife of 58 years of the late Anthony F. “Tony” Suraci, Sr.
Born April 11, 1936 in Old Forge, she was the daughter of the late Anthony and Mary (Malley) DiMattia. Luciana graduated from Old Forge High School where she was the head majorette and studied at Marywood University. Luciana, along with her daughter-in-law, Sherri, brought the Benetton Group, a global fashion brand based in Ponzano Veneto, Italy, to the area in 1985. She was an avid bridge player and met once a week with a group of friends to play. Luciana loved to travel with her husband, Tony, and she was an excellent cook. She was a member of the Church of St. Gregory, Clarks Green, and the Country Club of Scranton. The family would like to thank the Allied Hospice team as well as Luciana’s numerous care givers for their care and compassion. Surviving are two sons: Anthony D. Suraci and his wife, Sherri, Dalton, and Mark R. Suraci, and his wife, Hollie, Clarks Summit, PA; grandson, Corey, Clarks Summit; two granddaughters: Christina Suraci, Dalton, and Hunter Suraci, Clarks Summit; and a beloved niece, Fafi Karam. In addition to her husband, she was preceded in death by her brothers, Anthony DiMattia and Michael Malley and sister,Jean Scartelli. Funeral services will be private with a funeral liturgy by Rev. John L. Lapera. 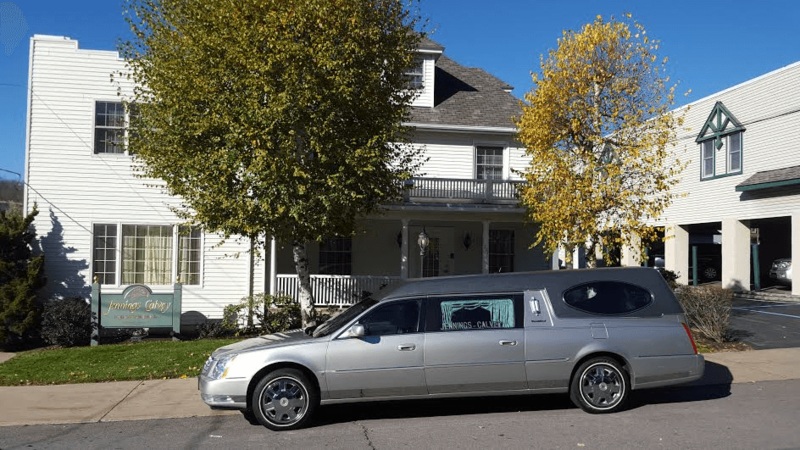 Entombment and a committal service will be private at a later date at the United States Naval Academy Columbarium, Annapolis, MD, where she will be entombed with her husband, Tony. Memorial Contributions may be made to Marywood University, Office of University Advancement, 2300 Adams Ave., Scranton, PA 18509.